Kaiser’s Room believes that everyone learns and grows most when using their imagination. Join us by using yours to make a difference. Kaiser’s Room strives as an organization to provide opportunities for every individual to have a safe space to connect with themselves and others while being given whatever tools needed to use their imaginations. So, we want YOU to use your own imagination to share some fun and also spread the word about KR! Turn on your phone or camera and begin filming! Imagine it becomes any grand thing you can think of and show us how you’d use that item! Then, challenge THREE of your friends, colleagues, or neighbors to join the movement of Imaginative Play and donate so individuals of all abilities have the opportunity to imagine as well. Share your video on your social media channels and tag your friends! Help us raise awareness for Kaiser’s Room and join our efforts to raise $25,000 by July 5. With thanks to a generous donor, your donation will be MATCHED. Help us reach our goal by increasing your gift and have it count twice! 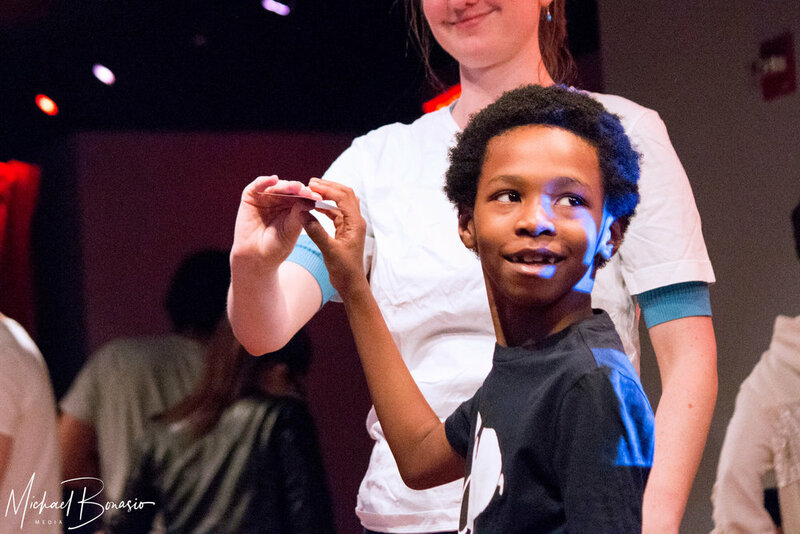 The Imagine with Kaiser Challenge will allow us to open our doors to individuals and families dealing with cognitive / developmental disabilities who may not have access to the performing arts. 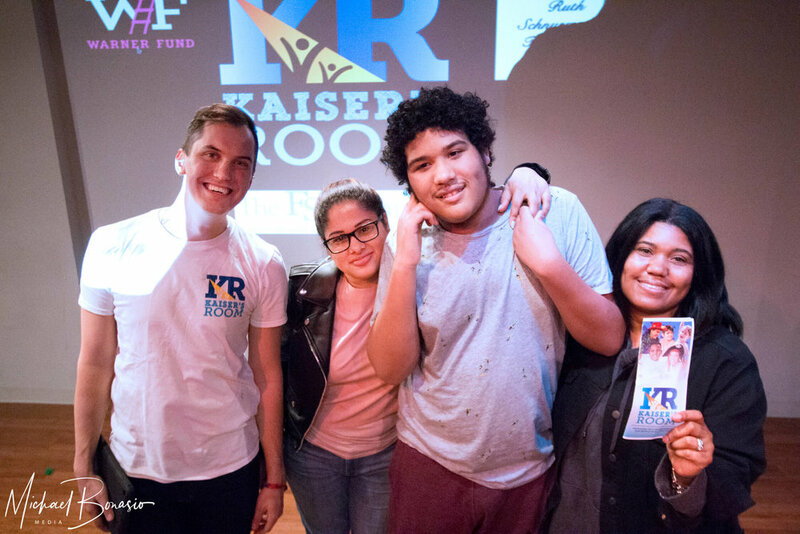 Your participation not only encourages everyone, regardless of ability, to play along and be a part of a movement that celebrates creativity for all, but also helps spread awareness for Kaiser’s Room and will assist in expanding our organization’s efforts. 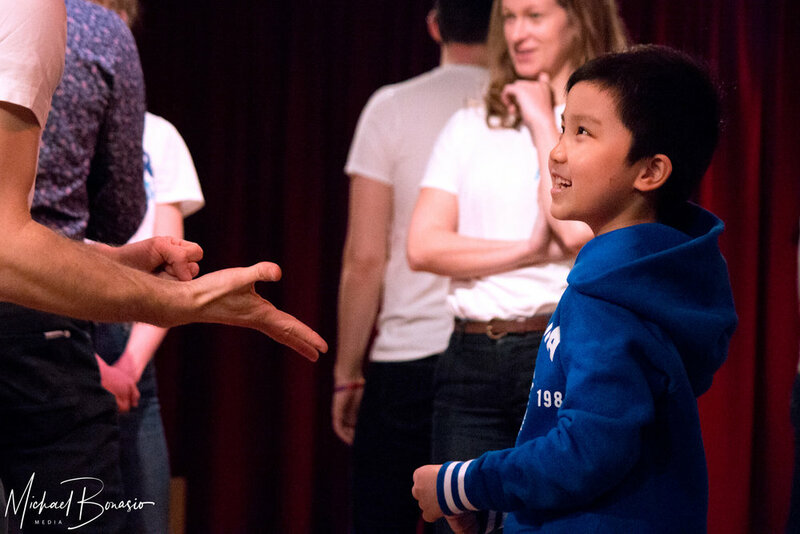 Founded in 2015 by Broadway actor Stephane Duret, Kaiser’s Room provides theatre and dance classes all across New York City with a team of teaching artists trained to work with individuals who have cognitive and developmental disabilities. Kaiser’s Room is a unique non-profit arts organization utilizing an individualized approach to working the imagination muscles while creating a safe space for making connections among people of all abilities, through the performing arts. In addition, our popular show Treasure in NYC is designed specifically to be imaginative, multi-sensory, and interactive for those of all abilities and their families. This unforgettable monthly journey takes treasure hunters, paired with their trusted Adventure Guides on an imaginary musical hunt through NYC, to find hidden treasure while visiting historic NYC landmarks.